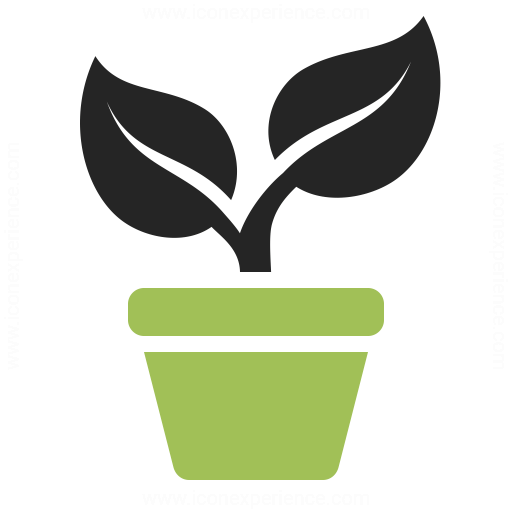 Sprout popped up from a little seed as a passageway to share ideas and stories, bring smiles to growing families and find ways to pass along worthwhile messages to create conversations. Little saplings, each with their own ideas and premise, began to pop up one at a time. With love, attention and nurturing, those saplings grew to bear fruit. Each of those is a little literary work for you to enjoy. We hope you get inspired to plant your own literary seeds for others to enjoy. Giggle, laugh and be inspired. Discover your next family read. 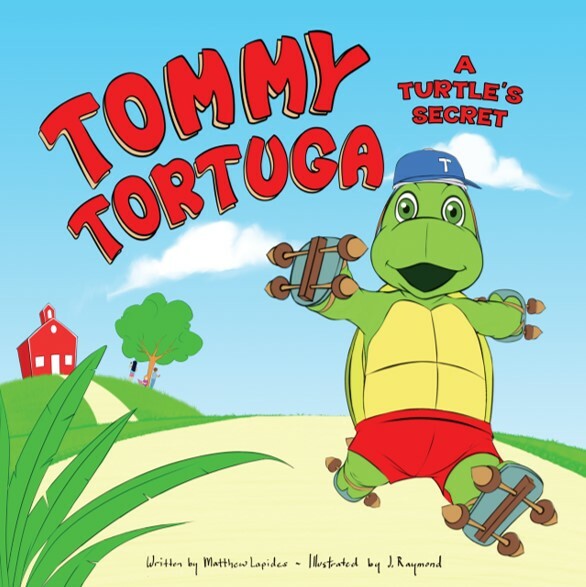 Tommy Tortuga may look like an ordinary turtle, but he is extraordinary! In this timely tale, Tommy uses creativity, determination and teamwork to turn an idea into reality. He shows great initiative and has great fun in building self-confidence in an unexpected way. Tommy reminds us all that you can't judge a turtle by its shell. This full color storybook creates fun for the whole family with rhyming, alliteration, onomatopoeia, similes and metaphors. Each page has a hidden image. Hardcover, Premium Paper and Color Print. 8.5" x 8.5". 2018. 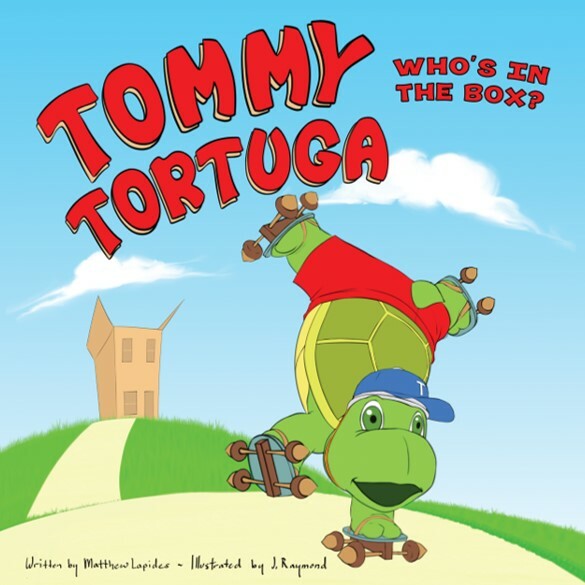 Tommy Tortuga, Volume 2, Who's in the Box? Tommy' adorable and exciting story continues in Volume 2. A surprise experience lands Tommy in an unexpected place... a box. 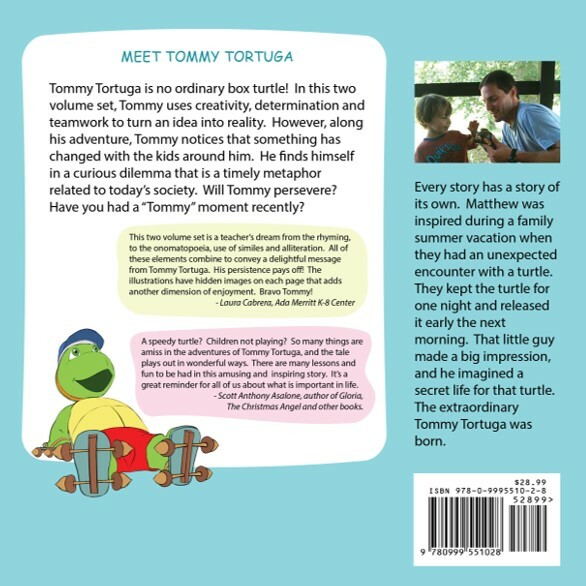 His experience is thought provoking in considering how a family and turtle have similar and different lives. The answer may surprise you. The colorful illustrations with hidden images continue in Volume 2, along with the rhyming, alliteration, onomatopoeia, similes. Your family will keep coming back to Tommy T for more fun. Hardcover, Premium Paper and Color Print. 8.5" x 8.5". 2018. Tommy Tortuga, 2-in-1 Set, A Turtle's Secret and Who's in the Box? This special 2-in-1 set includes both Volume 1, A Turtle's Secret, and Volume 2, Who's in the Box? in a single hardcover book. 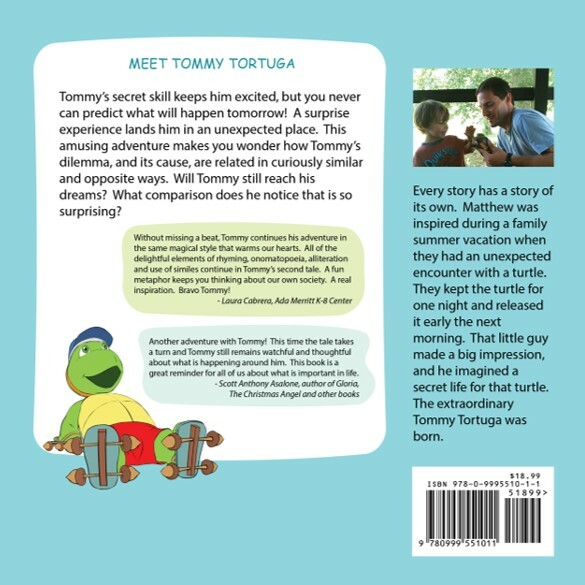 Follow Tommy Tortuga in his adventures as you get to learn why this turtle is such a clever fellow. From learning about his secret to trying to figure out what is amiss with the children around him, this 2-in-1 set brings fun to the whole family. Hardcover, Premium Paper and Premium Color Print. 8.5" x 8.5". 2018. 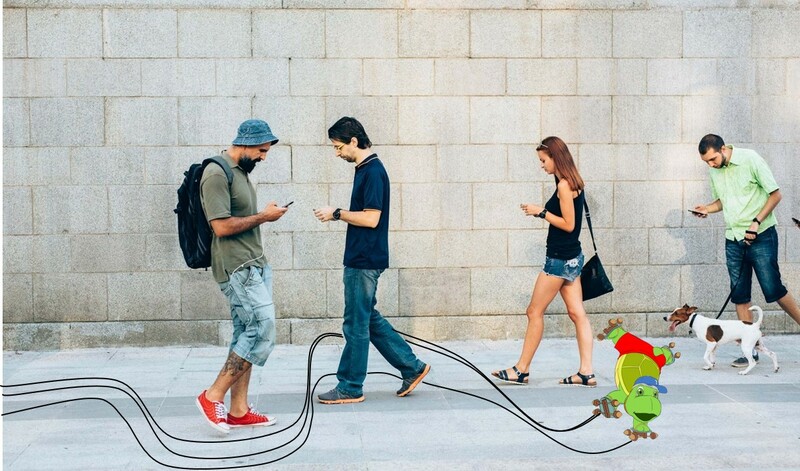 A speedy turtle? Children not playing? So many things are amiss in this adventure of Tommy Tortuga and yet the tale plays our in wonderful ways. There are many lessons and fun to be had in this inspiring story. Scott Anthony Asalone, author of Gloria, The Christmas Angel and other books. One summer, not that long ago, a family was on a vacation. During the late afternoon one day, a nice local fellow brought a fine looking turtle to the little home in which the family was staying. 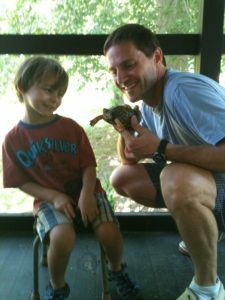 The young boy in the family had never seen a turtle, and that turtle had never seen a curious little boy. Tommy was never seen again by that family, only a photo remains of that one day. 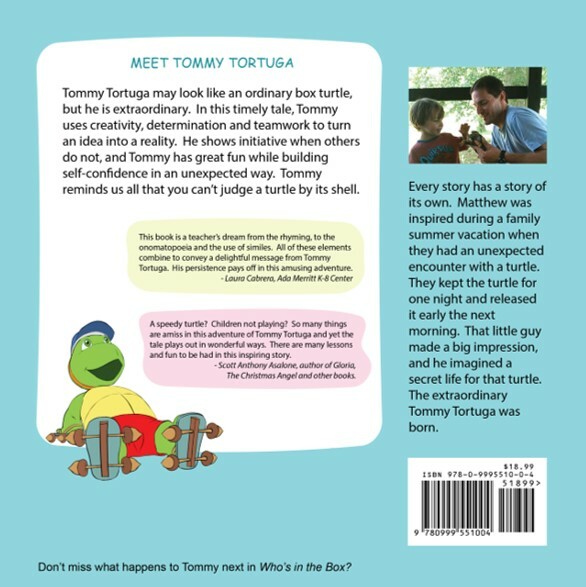 However, we are sure that Tommy is still finding unusual adventures every day, and the Adventures of Tommy Tortuga are where you can find them. Be inspired by the achievement of a childhood dream. 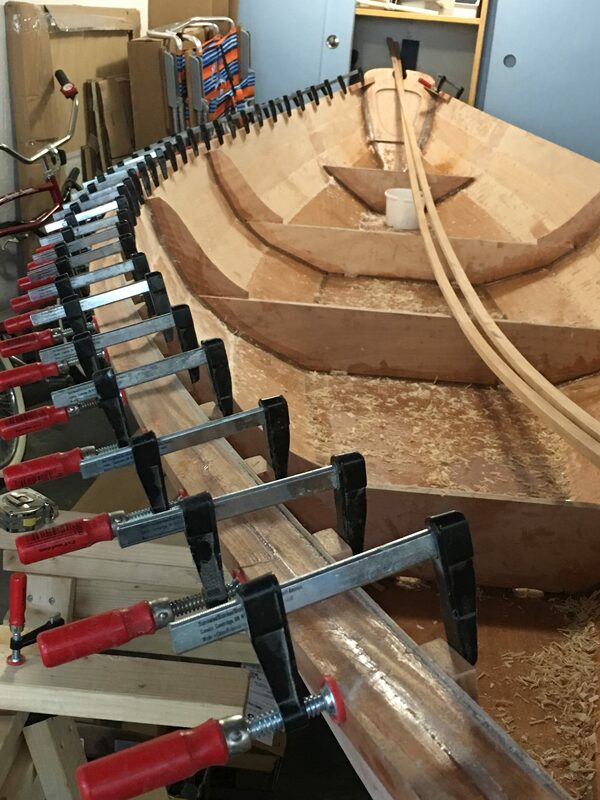 Follow a family's journey from the idea stage to the maiden voyage of a 17' wooden sailboat. The story is fun for the family with nearly 50 pages of photographs and clever quotes that relate the family project to real life. 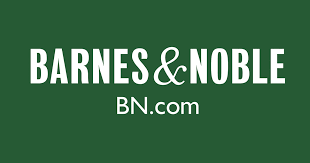 Hardcover, 8.5" x 11, Premium paper and color. 2018. From a young age, I wanted to build a boat. I vividly envisioned that in my mind for decades. A normal day became an extraordinary day when my family and I came upon a man building a boat as part of a demonstration. I'm not sure if it was calculated, spontaneous or instinct, but I knew that if I were to build a boat... there was no time like the present. Several months after the project was completed, I curiously discovered an old notebook from my childhood. Within those pages was a List of things I wanted to do when I grew up. Well, building a boat was on that short list... and so was writing a book. So, call it destiny, but somehow we managed to build a boat and then tell a story about it. What triumph and what fun! Select icon to get Tommy Tortuga delivered to you or a friend! MEET OUR FOUNDER. Matthew Lapides has been on an adventure of entrepreneurship since the early 1990’s. He is always curious, and opportunities have taken him around the globe where he has witnessed dreams, desire, triumph and defeat. Matthew is inspired by both art and science. He is a critical thinker but also a creative dreamer. For Matthew, those are the delicious ingredients for the recipe of his complicated projects. These projects must make the people around him nuts, but the results are often curious things of beauty… at least to somebody. Because of his handi-daddiness, Matthew's son is simply sure that he can fix almost anything. 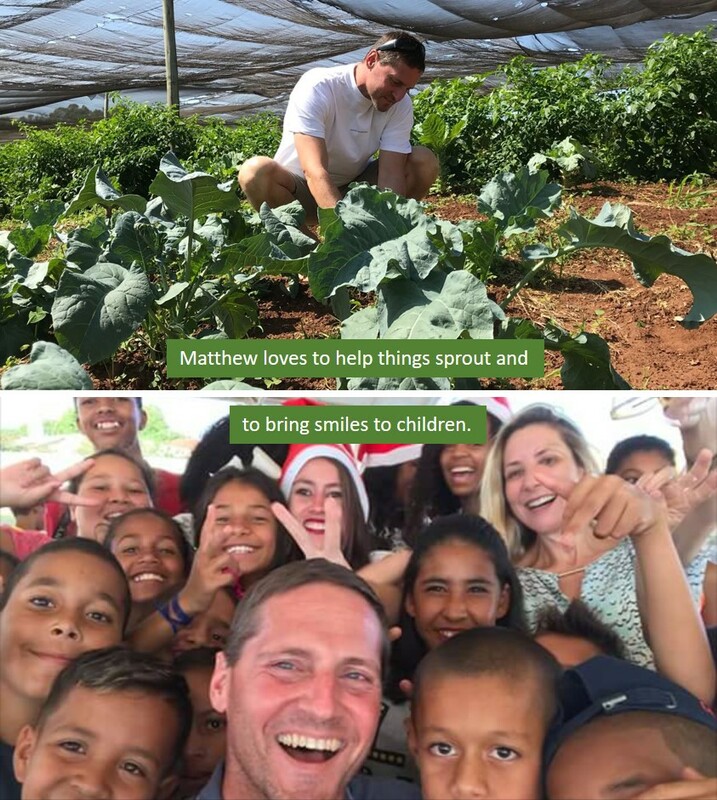 Sometimes serious, sometimes silly, always patient and tirelessly creative, Matthew’s hallmark is helping to empower others to be more. Sprout Publishing is a creative channel away from his serious side at work to help put a few memorable books on his son's bookshelf, bring smiles to other families and have some fun along the way. It's working so far! 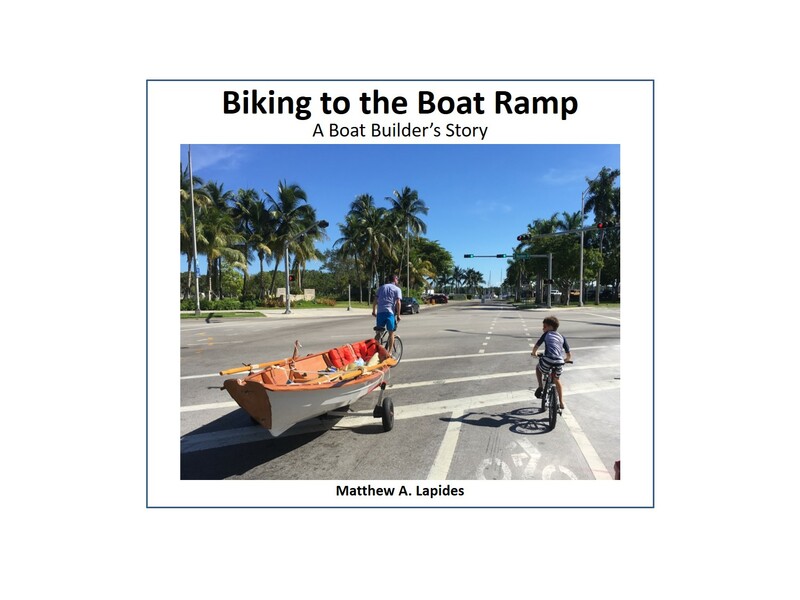 Matthew is also the author of the "Tommy Tortuga" series and "Biking to the Boat Ramp". 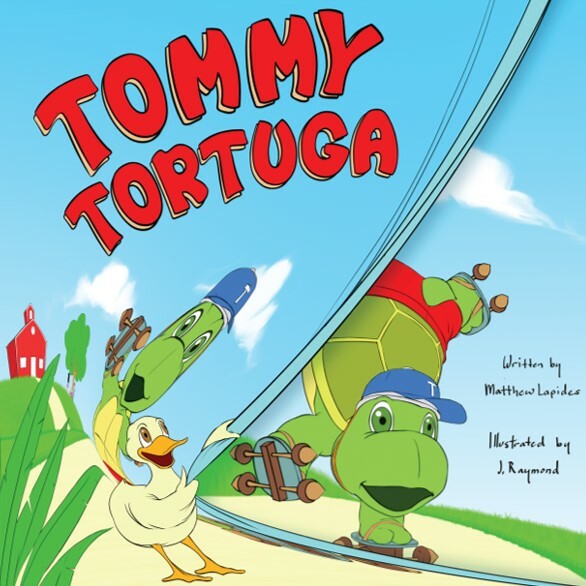 Curious about Tommy Tortuga and his friends? Want to know what is going to happen next? Want to see what's been rattling around in Matthew's head for a new story? Simply select Contact Us in the main menu to sign up for our newsletter to receive the latest updates directly to your email.